We asked our clients to send us their Cheshire wedding photographer reviews -and here they are! You can browse the galleries for all of our Cheshire wedding photos to find the shoots relating to each review and we’ve added a few shots below to give you an at-a-glance look at what people are talking about too. We didn’t ask specific questions but we needed to get reviews in to support our entry for The Wedding Industry Awards so we just asked people to review us if they had the time. You can see what people thought about us (and their wedding photos) below. We can’t thank them enough for their kind words. We were delighted to win the award for North West Wedding Photographer of the Year from TWIA. And we went on to be highly commended (which we think means second) in the selection for UK Wedding Photographer of the Year. Being recognised for what we do means so much to us. First and foremost we set out to make sure every couple gets the best wedding photos from their day. That our couples and others in the wedding industry think we do it consistently well enough to win awards for what we do is a little overwhelming (but we don’t want it to stop!). 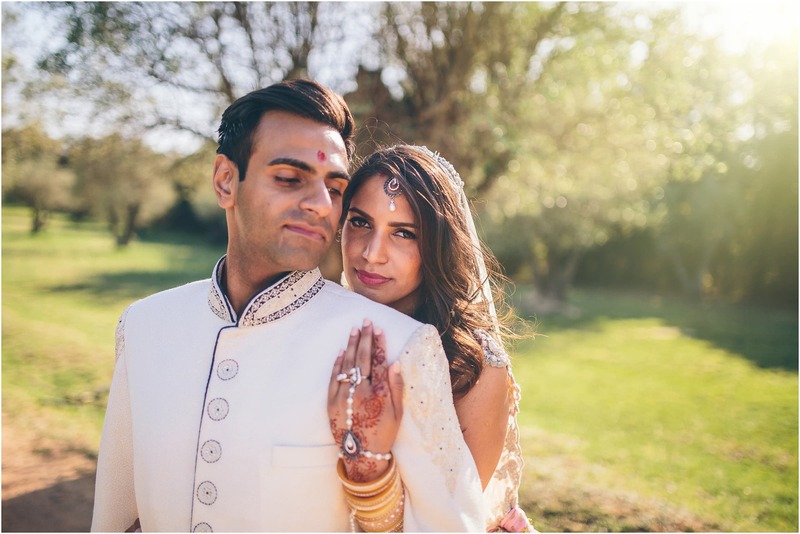 If you’re thinking of getting married in Cheshire and you like our photography, you might find your review here before long. It starts with getting in touch to talk about your plans, so give us a call or drop us an email today. “The Crawleys are the best! Mrs Kara Konop – Cheshire. These are just a handful of our recent reviews from weddings in Cheshire. We’ll add more in time, and maybe we’ll add your review in the not-to-distant future. In the meantime, please explore the rest of our site and get in touch if you have any questions.